Need to buy a car but you can’t stop cringing at the thought of facing the car salesman? Going into a negotiation with a car salesman can be intimidating, especially if it is your first time buying a car. Car salesmen earn a living selling cars, so you’re going to be at a great disadvantage if you don’t hone your car buying skills before your encounter with them. 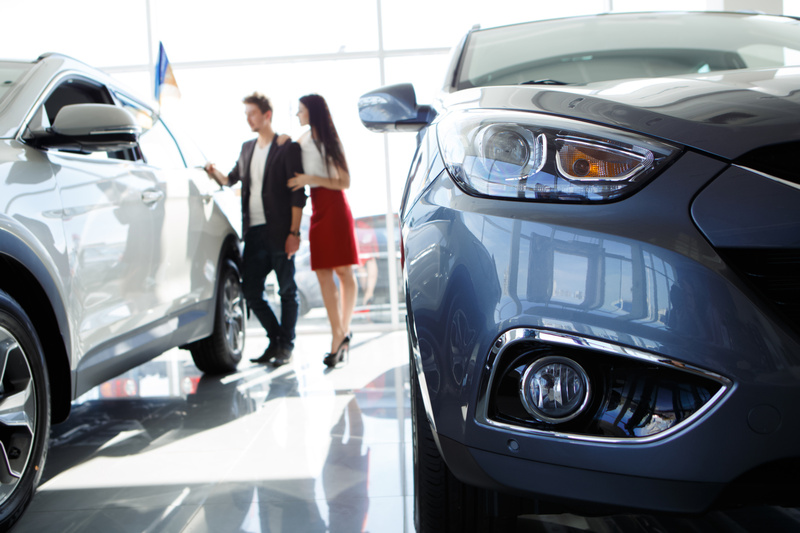 Here are a few tips on the best way to shop for a car. There are so many great cars out there, but not all cars are created equal. Before you start shopping for a car, you should first determine what you need. Knowing what you need helps narrow your options down to car types that will give the most bang for your buck. Visit this website to search for a car that matches your needs and budget. There are several car dealers out there, so why limit yourself to shopping at one place? Shopping at multiple car dealerships presents the perfect opportunity to see what other dealers are offering and to compare prices. The best price isn’t always the lowest or highest one – it is the one that offers the best value for your money based on competitive market pricing. When you go to buy a car, the car salesperson may offer to sell you certain extras. Before you spend on any extras, determine if you really need them. If the extras are unreasonably overpriced, you can negotiate a lower price or get them elsewhere at a cheaper price. Whether you’re seeking dealer-backed financing for your new car or are trading in your old car for a new one, it is essential to negotiate the sales price before agreeing on the payment plan. This way, your car salesman won’t get the chance to jack up the sales price. If you’ll need to sell your old car privately, see our blog on how to sell a car. If you want to maximize cost savings on your car purchase, your timing matters a great deal. Heading over to the car dealership when business is slow increases the odds of getting the best offer. This is because your car salesman will have ample time to negotiate with you. Check out this article on the best time to get a car. Buying a car from the dealership doesn’t always mean the car salesman will come out on top. If you can take time to learn the best way to shop for a car, you can beat them at their own game and save lots of cash on your car purchase. Once you strike a bargain, you’ll need to start thinking about how to care for your new acquisition. 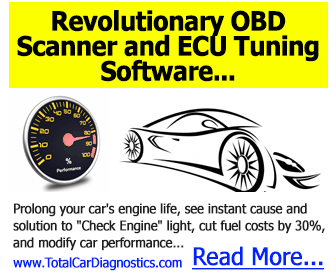 Check out our blog to learn how to increase the life of your car through auto maintenance.